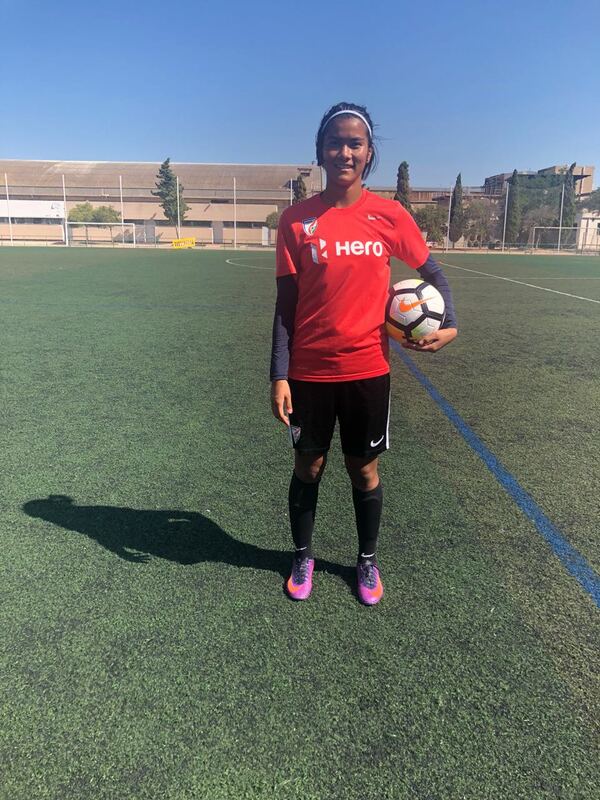 Panthoi Chanu may have been adjudged as the 2017 AIFF Emerging Woman Player of the Year as a Goalkeeper. But the 21-year old shared an intriguing anecdote recently. 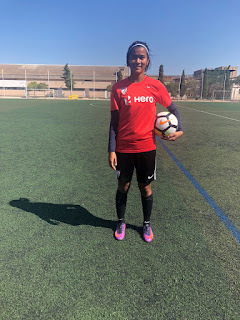 On the sidelines of the official send-off of the team in the Capital for the COTIF Cup which is to be slated to be held in Spain, Panthoi revealed that she has started her Football career as a defender. "I used to play as a defender in my childhood. A Grassroots camp was held in our neighbourhood in 2007 and as there was no Goalkeeper, the instructor put me under the bars,” she smiled. “My journey started thereafter, a different kind of journey ad I started to enjoy it,” Panthoi divulged to www.the-aiff.com. The young Manipuri goalkeeper who represented Eastern Sporting Union in the Hero Indian Women’s League 2017-18 dedicated the award to her family. "Ghar pe mummy, papa, dadi, bhai, behen sab bahut khush hai. Sabne mujhe hamesha support karte hai. Yeh award mein un sabko dedicate karna chahti hoon (My parents, grandma, siblings everyone is extremely delighted on my achievement. Every one of them has backed me throughout since the wee days. I want to dedicate my award to them),” she stated. But this is not the first award in her closet. The agile shot-stopper had won the ‘Best Goalkeeper’ award in the last edition of the Hero IWL too. She heaped huge praise on Aditi Chauhan, her senior custodian who has been named the vice-captain for the exposure trip to Spain. "She is like my elder sister. I always go to her for any suggestion. She shares her experiences with us on and off the field which aids me. In fact, all.” Panthoi mentioned. She added that a longer National Team camp is always a better way to get into proper shape prior to a tournament. "The longer the camp, the better for us. We have to be thoroughly prepared before such an exposure trip which is not to be an easy task for us. I always believe that there is no shortcut to success. We have to push ourselves more in order to reach the level. Otherwise, the purpose won't be served." 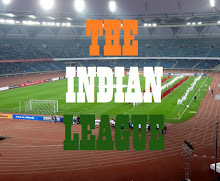 "For me, the game is not only about winning or losing. It's about learning something new and coming off the pitch as a better player after the 90 minutes."